Donte and Audrey Gibson had enough Gucci, Chanel and Louis Vuitton to open their own boutique. 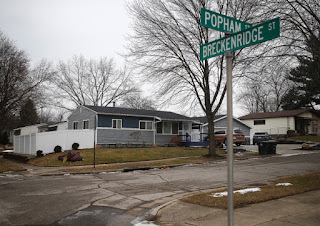 The Akron couple — who police say ran a drug ring that distributed carfentanil and fentanyl throughout Northeast Ohio — lived in a tiny Kenmore home that was purchased two years ago for $43,000. The two remain in custody. Audrey Gibson dropped more than $686,000 at Saks Fifth Avenue between July 2016 and her arrest in February. Akron police will likely sell everything seized to the public at one of its auctions. 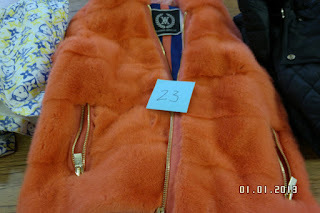 Many of the items still have price tags attached. 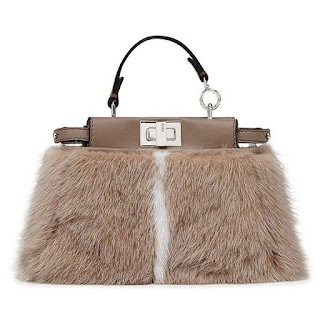 Court records show the three most expensive are a brown fur Fendi purse worth $7,100; an orange-dyed Norman Ambrose mink coat worth $6,995; and a yellow Chanel handbag worth $6,800. Street drugs have killed more than 600 people in Summit County during the past three years.